Volume Purchase Program’s (e.g. Microsoft Store for Business, Apple Business Store) lets you purchase multiple licenses for a book that you want to distribute to users in your company. With Apple you can distribute books from the Business, or Education stores. You can associate up to 256 VPP tokens with your Intune account. If you previously used a VPP token with a different product, you must generate a new one to use with Intune. By default, Intune syncs with the Apple VPP service twice a day. You can start a manual sync at any time. After you have imported the VPP token to Intune, do not import the same token to any other device management solution. Doing so might result in the loss of license assignment and user records. Before you start to use iOS books with Intune, remove any existing VPP user accounts created with other mobile device management (MDM) vendors. Intune does not synchronize those user accounts into Intune as a security measure. Intune synchronizes only data from the Apple VPP service that Intune created. 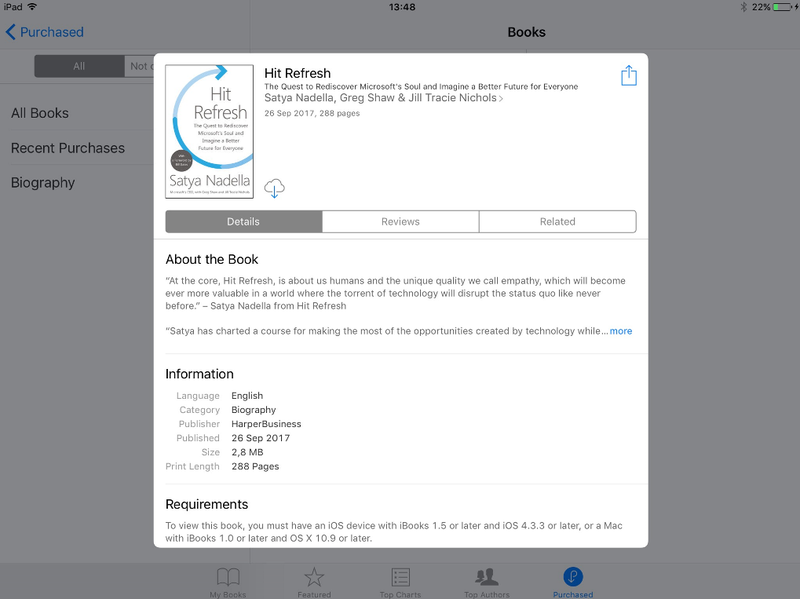 When you assign a book to a device, that device must have the built-in iBooks app installed. If it is not, the end user must reinstall the app before they can read the book. You cannot currently use Intune to restore removed built-in apps. You can only assign books from the Apple Volume Purchase Program site. You cannot upload, then assign books you created in-house. You cannot currently assign books to end-user categories in the same way as you do apps. You cannot reclaim a license once the book is assigned. When a user with an eligible device first tries to install a VPP book, they must join the Apple Volume Purchase program before they can install a book. You can also assign licenses to security groups with managed Apple IDs. If you do this, then users are not prompted for their Apple ID when a book is installed. In this blog I’ll not cover the process of set up your DEP or VPP account registration, I assume you already have a valid Apple DEP or VPP account. Integration of volum purchase programs with Microsoft Intune. Before we can deploy apps or eBooks through the VPP program we’ve to make sure the iOS VPP token is set up in Microsoft Intune. 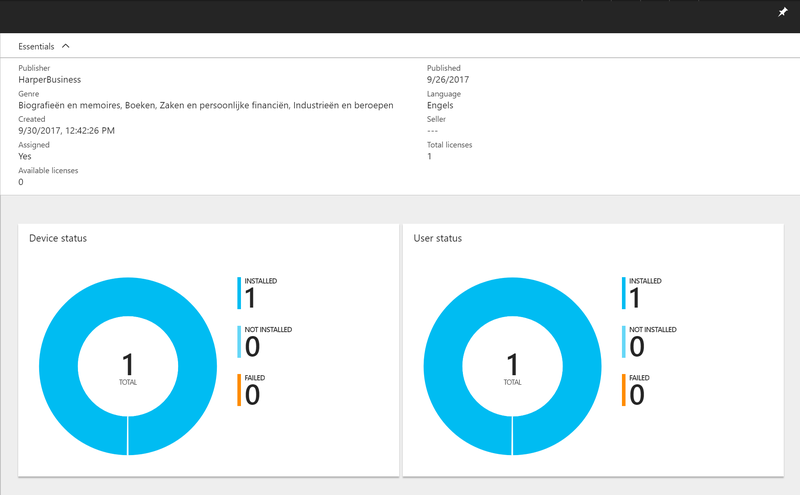 Choose More Services > Monitoring + Management > Intune. On the Intune blade, choose Mobile apps. In the Mobile Apps workload, choose Setup > iOS VPP Tokens. On the list of VPP tokens blade, click Add. VPP token file – Ensure you have signed for the Volume Purchase Program for Business or the Volume Purchase Program for Education. Then, download the Apple VPP token for your account and select it here. Apple ID – Enter the Apple ID of the account associated with the volume-purchase program. Type of VPP account – Choose from Business or Education. 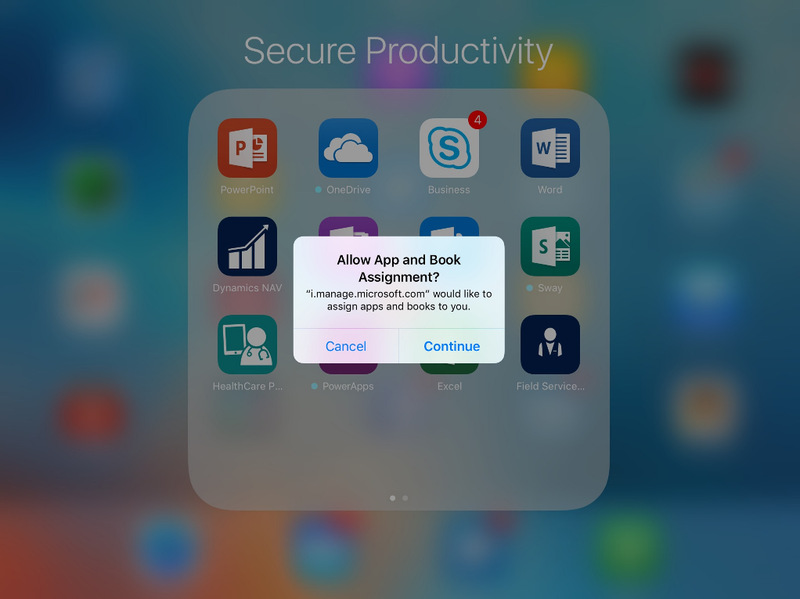 Integration of iOS VPP eBooks in Microsoft Intune. Equally to the VPP program for apps we’ve to purchase an eBook in the Apple store before we can deploy it to our organization. The Apple VPP portal can be accessed here. 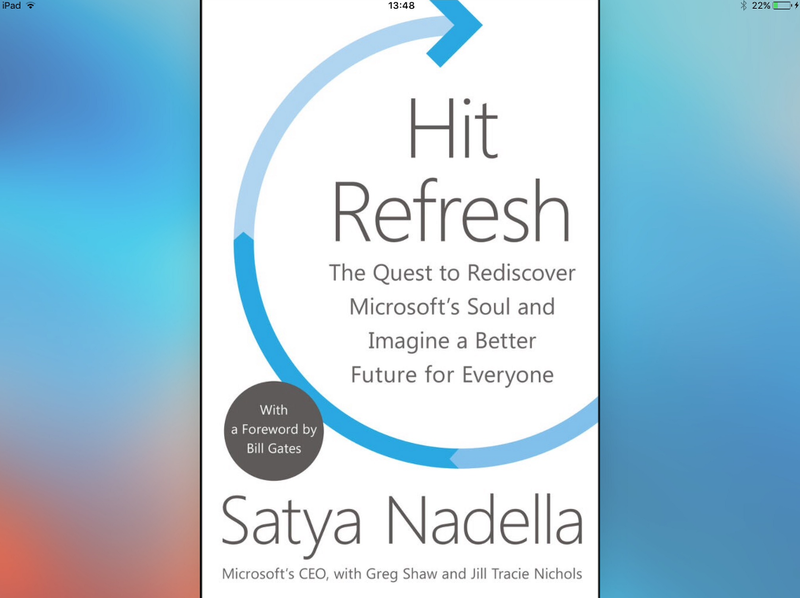 In the business store we search for “Hit Refresh”. Serach for your purchase in the Apple Business Store. Next steps is to determine how many copies you want to distribute. Further it’s important to select the correct distribution type, which is Managed Distribution as we deploy the eBook with Microsoft Intune. Purchase of your apps and/or eBooks. After we successfully purchased our eBook it’s recommended to initiate a sync between Intune and iOS VPP. By initiating a sync the purchased eBook will now almost instantly available in Intune. (by default a sync is performed twice a day. 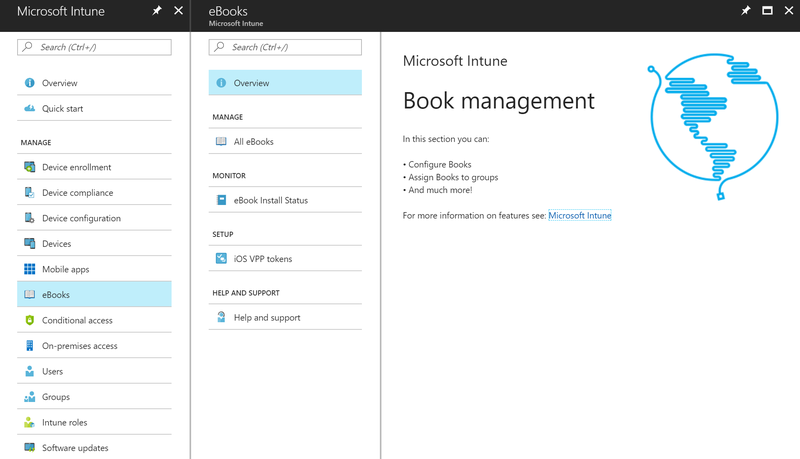 As the purchased eBook became available in Intune, we’re now able to deploy it. After sync purchased eBooks become instantly available in Microsoft Intune. In the eBooks workload, choose Manage > All eBooks. On the list of books blade, choose the book you want to assign, and then choose ‘…‘ > Assign Groups. On the <book name> – Groups Assigned blade, choose Manage > Groups Assigned. Choose Assign Groups then, on the Select groups blade, choose the Azure AD user groups to which you want to assign the book. Device groups are currently not supported. Choose an assignment action of Available, or Required. Once you are done, choose Save. Overview of eBooks deployment status. After a while, when assigned the eBook, we’ll be prompted to install the eBook. When an user with an eligible device first tries to install a VPP book, they must join the Apple Volume Purchase program before they can install a book. You can also assign licenses to security groups with managed Apple IDs. If you do this, then users are not prompted for their Apple ID when a book is installed. 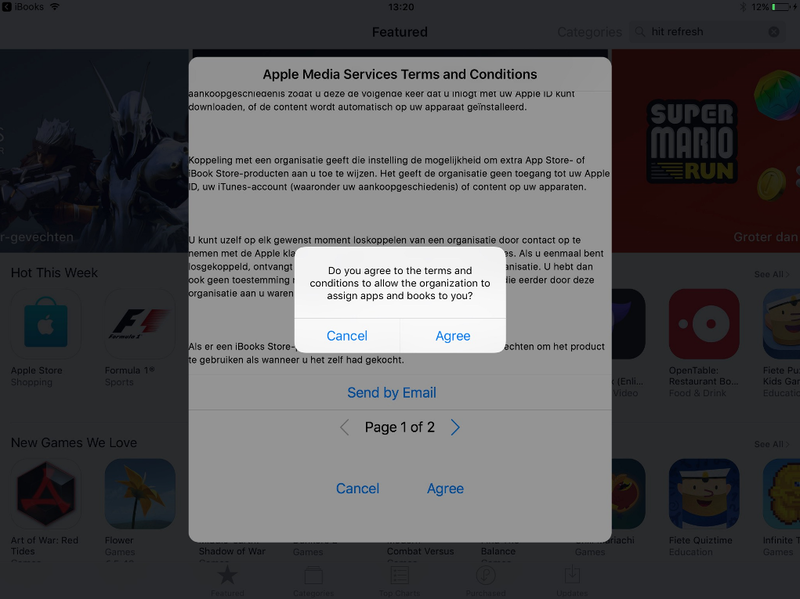 After we agreed (once) with terms and conditions the eBook will be available in the iBook app. After downloading the eBook it’s available for read. With Microsoft Intune we’re able to easily deploy volume purchased apps and eBooks. Buying licenses in bulk can help organizations reduce the administrative overhead of tracking multiple purchased copies of apps. Best experience will be achieved when you’re managing iOS devices in supervised mode as the interaction for an end user is reduced to a minimum. Happy reading and a better future for Everyone!